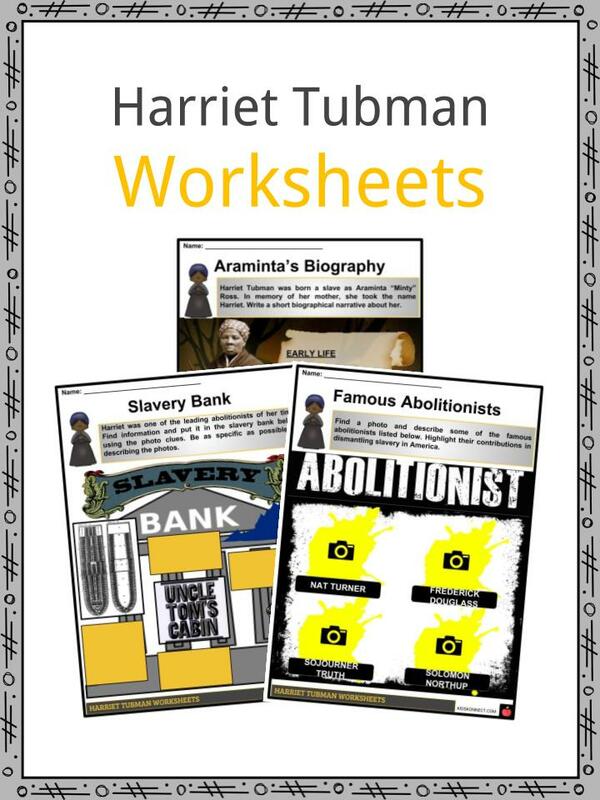 Harriet Tubman was an African American abolitionist, political activist, nurse, and woman suffrage advocate. 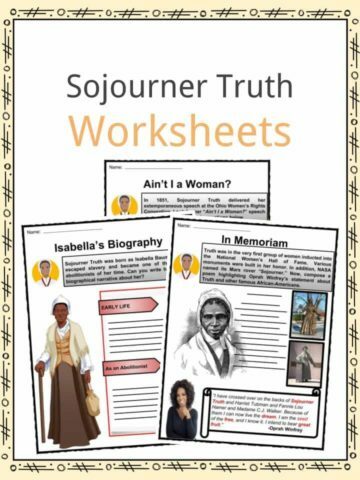 She escaped slavery and led slaves to freedom via the Underground Railroad network prior to the Civil War. 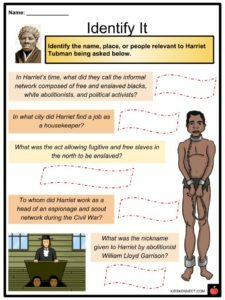 Harriet Tubman was an African-American abolitionist, humanitarian, and during the American Civil War, a Union spy. 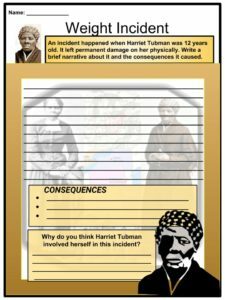 She was born into slavery and Tubman was able to escape, as well help seventy friends and family escape from slavery as well. 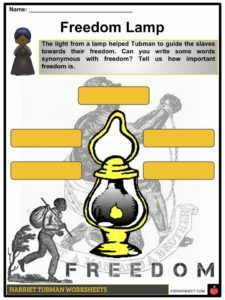 See the fact file below for more facts and information on Harriet Tubman or download the double bundle worksheet collection which includes over 30 worksheets to utilise within the classroom or home environment. 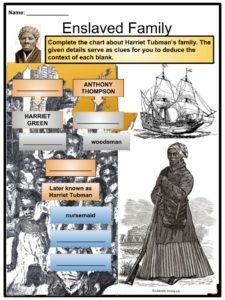 Harriet Tubman was born as Araminta “Minty” Ross in Dorchester County, Maryland. She was the daughter of Harriet Green and Ben Ross, both were born into slavery. The couple had nine children, Minty was the fifth child. At the age of five, Minty was hired to take care of an infant. By eight, she served in a household where she experienced punishment from her mistress because she took a lump of sugar and tasted it. Four years later, she worked in the plantation of a man named Barrett. Tubman preferred working outside instead of domestic works. 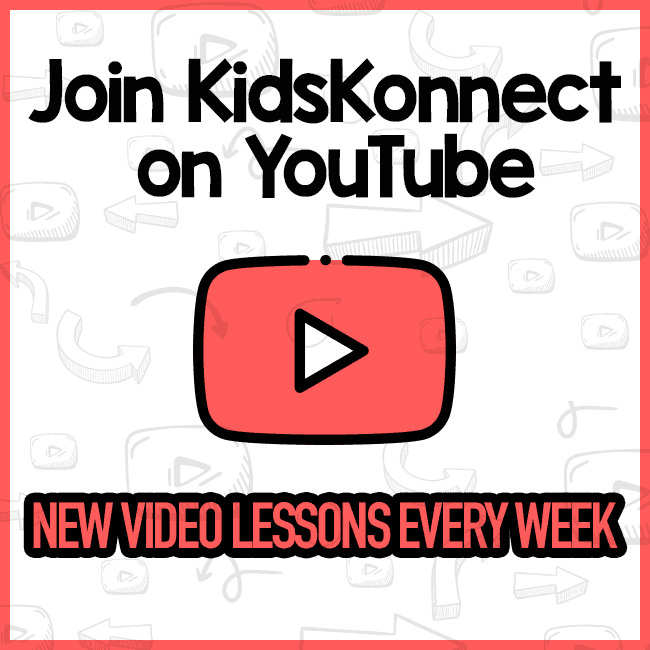 When Harriet was twelve years old, an overseer threw an iron weight at her and struck her in the head. She was standing up for another slave and for the rest of her life she suffered from blackouts and headaches. Minty and her family were hired by John Stewart to cut timber in Baltimore. 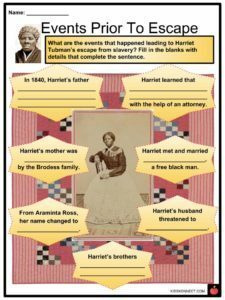 Araminta changed her name to Harriet in honor of her mother, and when she married John Tubman in 1884, her last name also changed. 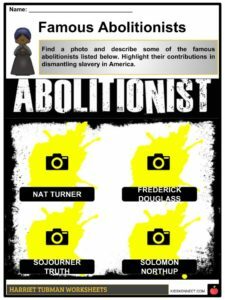 At the age of 30 in 1849, Harriet ran away to the north and ended up in Philadelphia where she learned about a movement to abolish slavery with the group of people who were dedicated to helping slaves escape to the north. These people created the Underground Railroad. 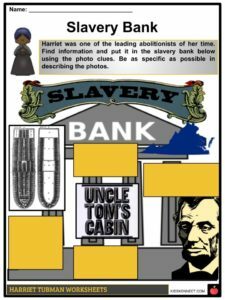 The Underground Railroad was not an actual railroad. 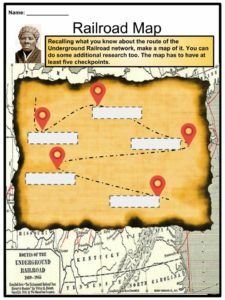 It was a path that slaves traveled at night with the help of conductors, or people who guided them from safehouse to safehouse until they had reached Canada. The station masters were the people who lived at the safehouse. These houses could be identified by the candles or lanterns that stood in the window. 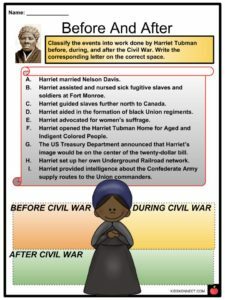 During the Civil War, Tubman was recruited as a volunteer by General Benjamin Butler. She became the only African-American to be part of an all-white troop. 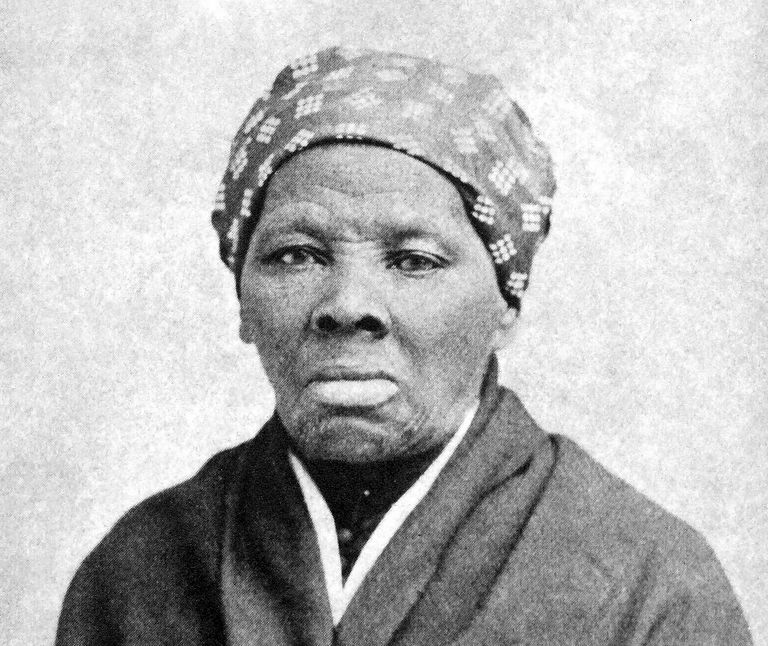 Tubman worked as a cook, nurse, and laundry washer without compensation. From Virginia, she travelled to Port Royal, South Carolina, where she joined Dr. Henry K. Durand, Director of the Freedman’s Hospital. On January 1, 1863, right after the Emancipation Proclamation, she became the commander of the team in charge of espionage. 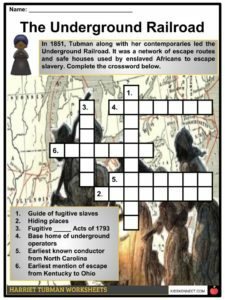 Tubman led the creation of lifelines and escape routes for trapped slaves. On June 2, 1863, the Combahee River Raid took place. 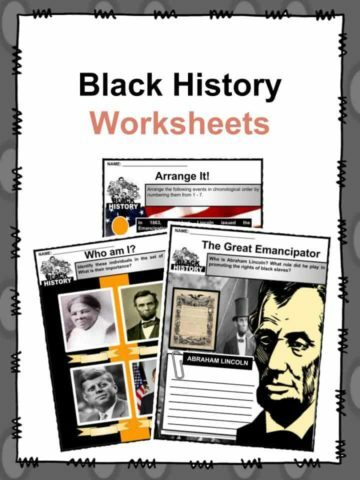 It was led by Tubman who guided 150 black soldiers and they liberated more than 750 slaves. 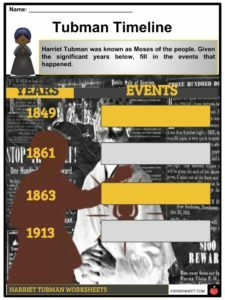 Harriet Tubman was known as Moses after the Biblical Moses, who led his people out of Egypt, and Harriet led her people out of the south and out of slavery. After the Civil War, Tubman returned to Auburn, New York. Her father died in 1871 while her mother passed nine years later. 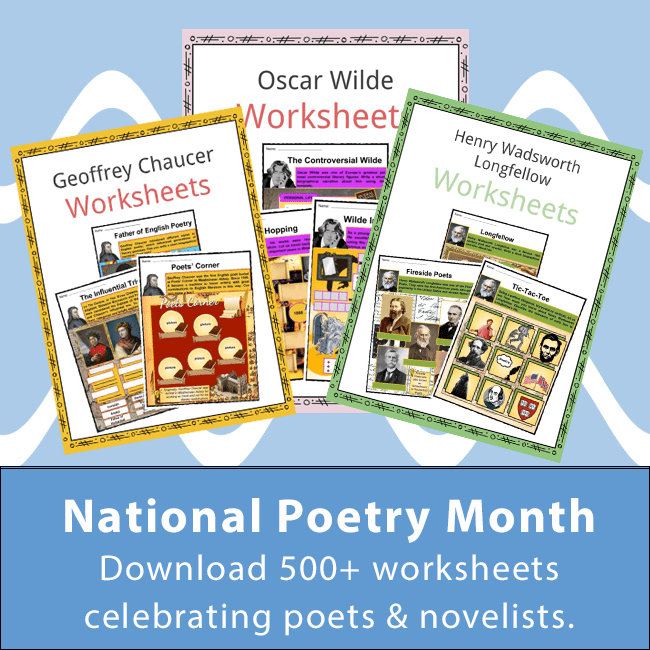 On March 18, 1869, Tubman married Nelson Davis, a former soldier and brickmaker. 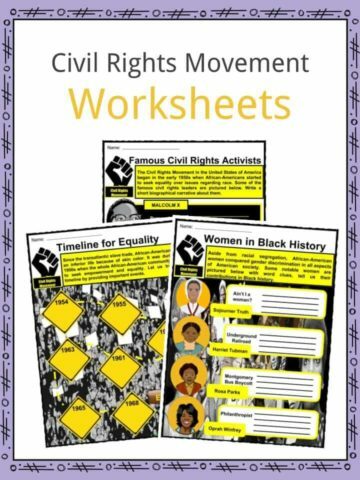 She worked for the rights of African Americans until she died on March 10, 1913, at the age of 93. 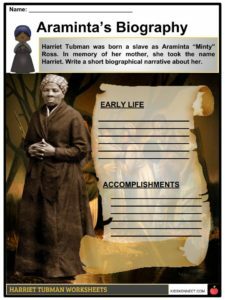 Harriet Tubman has been honored many times since her death for her bravery and humanitarian efforts. 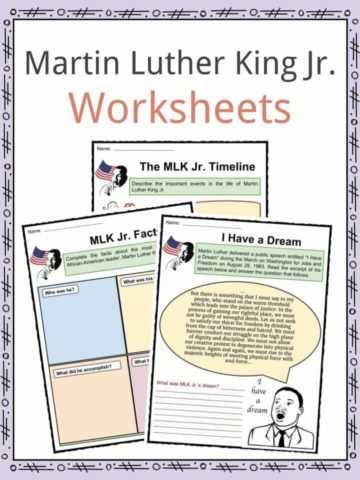 This is a double bundle addition which includes over 30 ready-to-use Harriet Tubman worksheets that are perfect for students to learn about this famous lady who was born into slavery and was able to escape, as well help seventy friends and family escape from slavery as well.